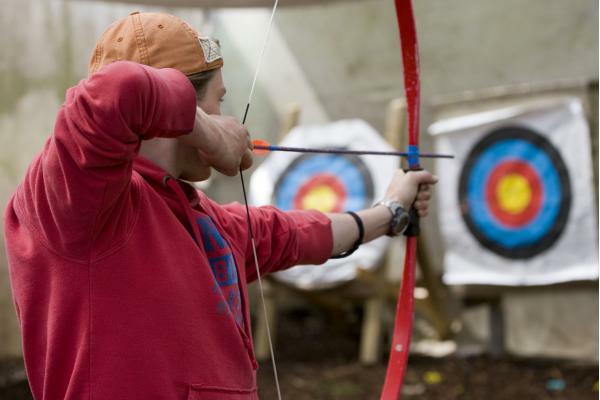 NEW ACTIVITY IN SKYPARK – We have launched a brand new activity: Archery Combat. 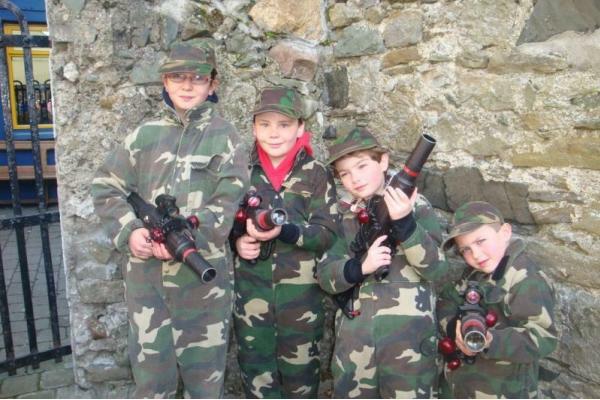 Its like archery on adrenaline, a bit like dodgeball but with bows and arrows. Great energetic fun for groups, arrows are rubber tipped so if perfectly safe and not sore. Can be booked alongside Footgolf for a fun half day activity combo. 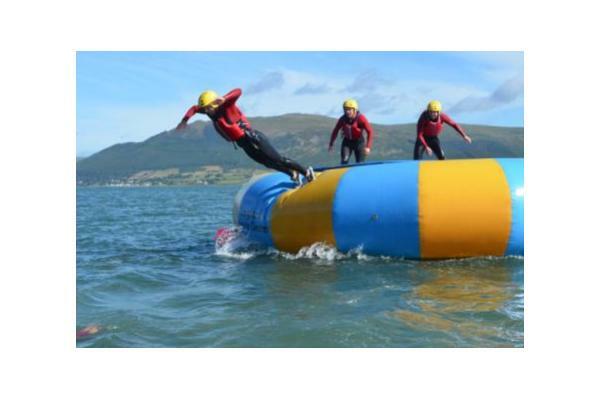 Carlingford Adventure Centre activities are ideal for kids (aged 7+), families, couples, adults and groups. 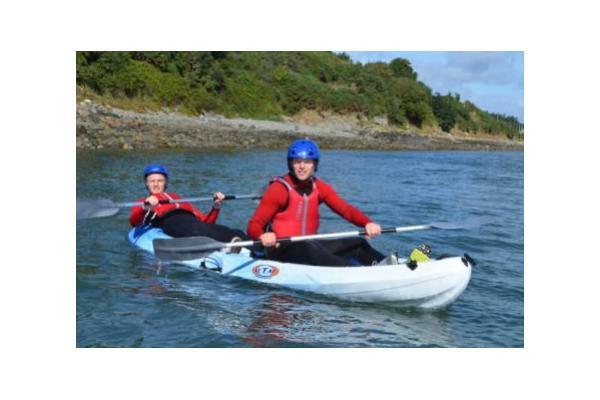 The centre provides visitors with an amazing choice of outdoor activities based around Land, Sea & Sky. SKYPARK is Ireland's biggest Zip line & Sky Trekking Adventure Park which can provide a fantastic Family Day out - especially for families with TEENAGERS!!! 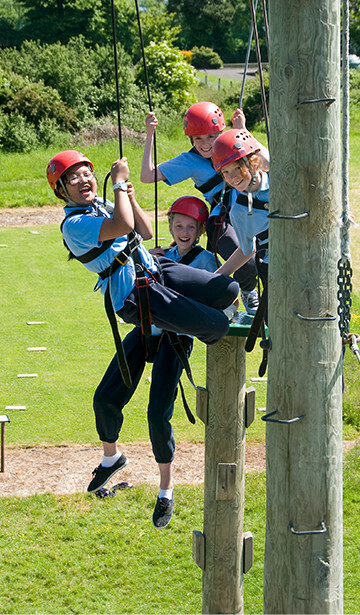 SKYPARK can be booked as part of the Adventure Centre. ZIPTOPIA: An exciting Tree Top Zip Tour. 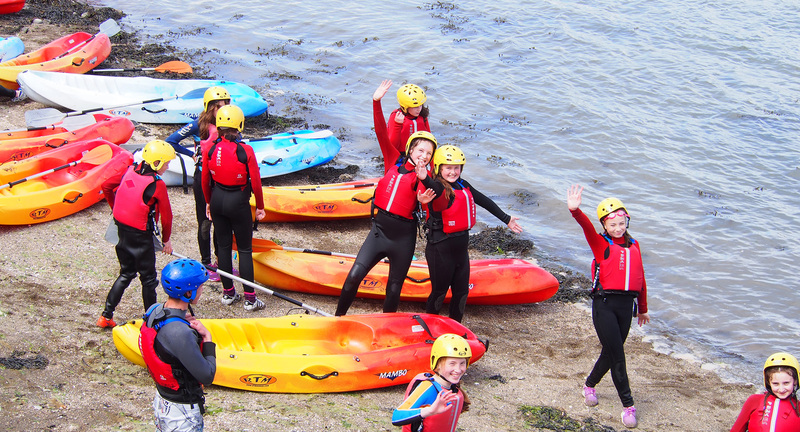 Cyrstal Maze, Team Development, Rock Climbing, Abseiling, Archery, Footgolf, Aeroball, Frisbee Disc Golf, Mini Golf, Raft Building, Canadian Canoeing, Kayaking, Pier Jumping, Water Trampoline, Sailing and Windsurfing. A little info about the activity / event: Over 20 outdoor activities based on Land, Sea & Sky, Laser Combat, Pier Jumping, Zip Lines and NEW Stand Up Paddleboards. Accommodation for up to 200 you can bring the whole Year Group! 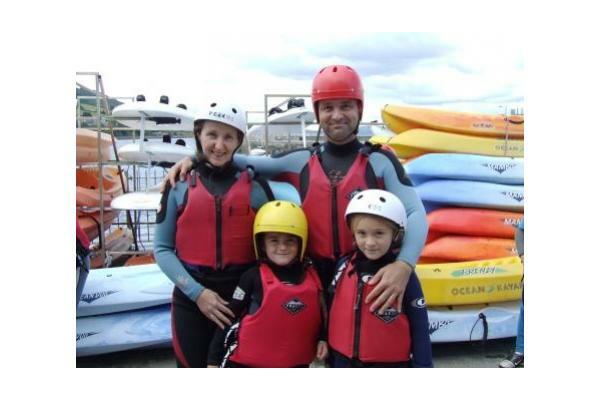 We have a wide range of options available for fun days or half days with your friends. We can also provide accommodation & meals / BBQ's. 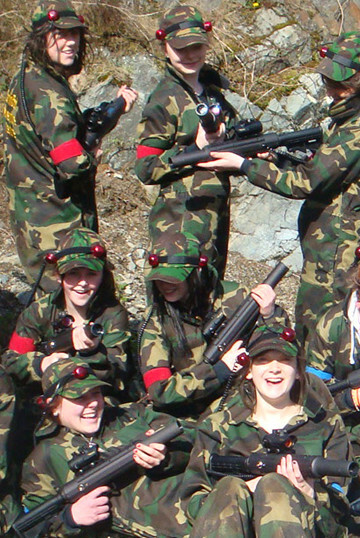 We run a variety of seasonal camps for kids, with weekly, overnight, daily and part-day options available. 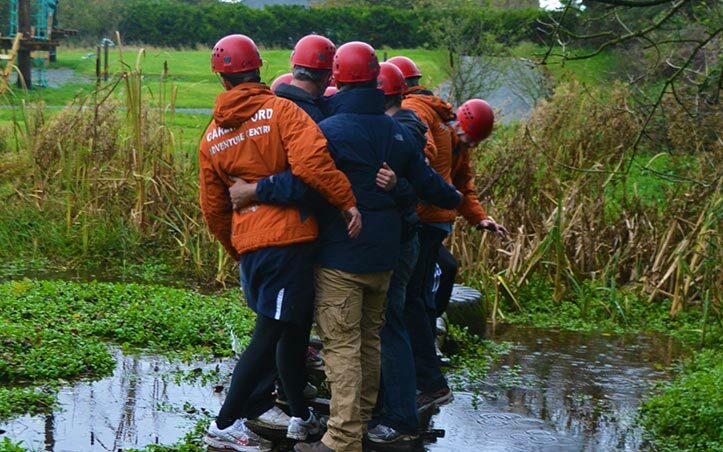 We have businesses and teams visiting us all year for bonding sessions, sports activities, team building, Christmas parties etc. We can tailor sessions and activities as required. 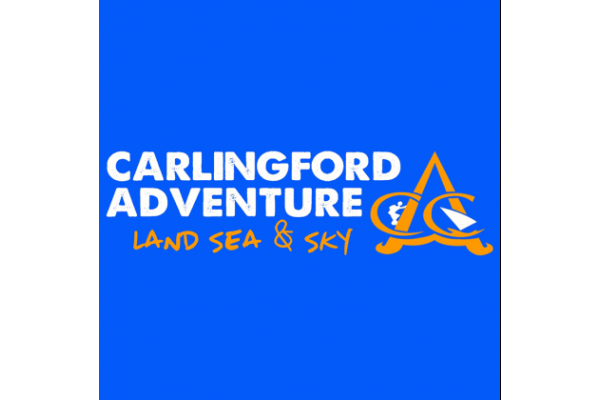 Carlingford Adventure Centre is a family run centre in the heart of Medieval Carlingford. The Centre itself is built around "The Mint" listed building, it offers great medieval character combined with modern comforts, all conveniently located in the heart of medieval Carlingford. The centre itself has 36 bedrooms sleeping up to 180 and has a range of 4* Holiday Homes and Luxury Apartments throughout the village. Keep up to date with all offers on Facebook and Twitter.